We carried out a review of seascape and visual impact assessment for major offshore wind energy development of around 180 turbines upto 160m high in the middle of the Bristol Channel. 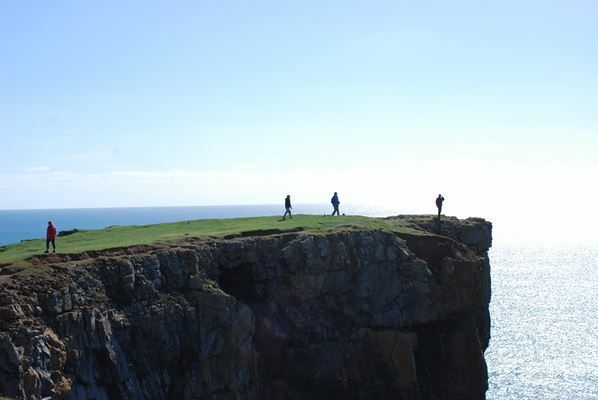 The review assessment concerned the effects on national designations including the Gower AONB and Pembrokeshire National Park. It was used as the basis for written representations for both Natural Resources Wales and Swansea Council and would have formed the basis for expert witness evidence at hearings if the project had not been withdrawn.